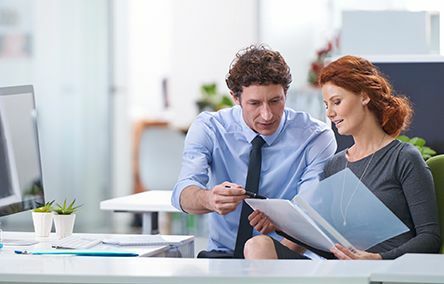 Unlike other healthcare staffing agencies and recruiting firms, we understand that providing quality healthcare solutions involves much more than simply filling a position. 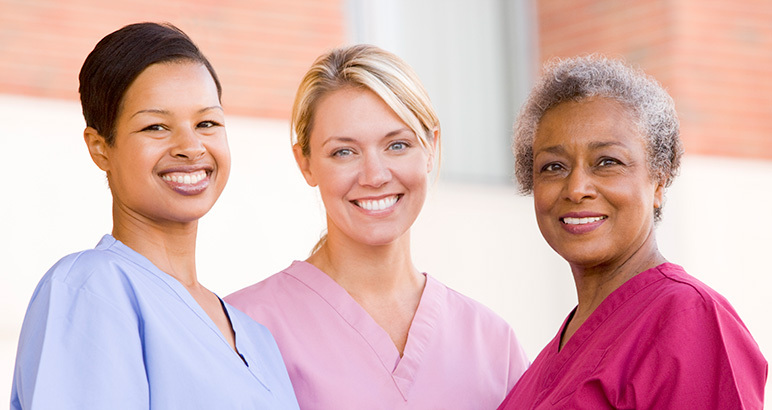 Whether you need nurses for a day or direct hire services for your acute-care facility, permanent staff nurses for your medical practice, experienced home care nurse staffing, interim nurse leaders, or the flexibility of nurse staffing options, CBSA can connect you to the largest and most diverse pool of nurse staffing candidates in the country. Our strict quality measures include comprehensive assessments to ensure each nursing candidate possesses the necessary training, licensure, and clinical competencies. We evaluate each candidate for your specific requirements to ensure a perfect fit. Looking to hire talented healthcare professionals or looking for a new job opportunity? Contact our employment agencies in Washington DC, MD, and VA for more information.